If you get a strange call from someone who says they represent the government, for example, the IRS, hang up. 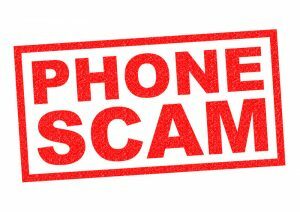 Don’t give out or confirm your personal/financial information over the phone. Don’t wire money, send loadable cards, or pay someone who calls. If you feel pressured to act immediately, hang up. That’s a sure sign of a scam. Hang up on Robocalls. These are calls generated by a computerized autodialer to deliver a pre-recorded message that sounds like a robot. If the offer is too good to be true…it probably is a scam. 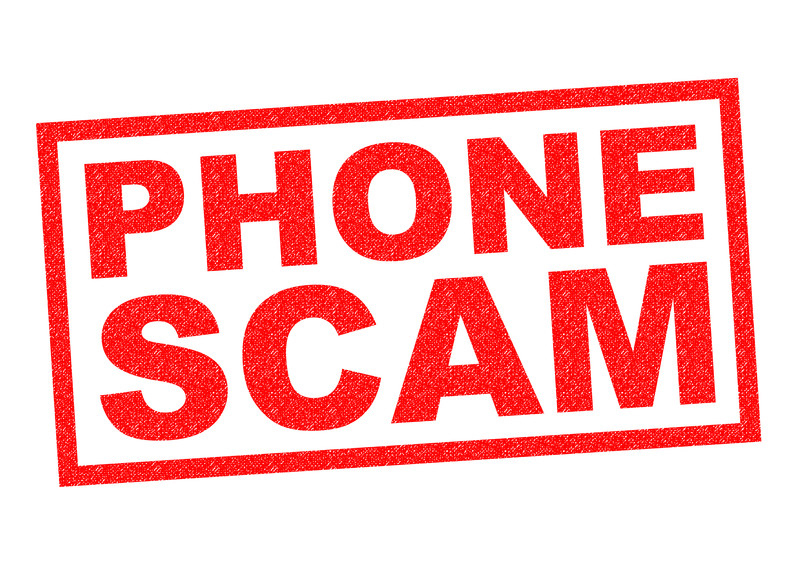 If you have any questions or concerns about Caller ID Spoofing or other scams please give us a call 1.800.687.3222. To learn more about Brazos Communications visit us online at www.brazosnet.com.